Halloween isn't all tricks and treats in the D.C. area — there's plenty of scare to go around, too. 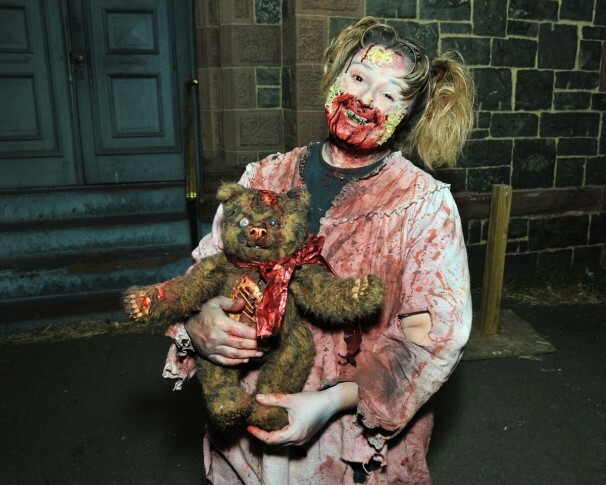 Here are a number of haunted happenings taking place this season. The name says it all: Visitors to this year’s event will be shocked at the spooky transformation of Paxton Campus’ Paxton Manor. The Loudoun County haunted house tells the legend of the Carver family, who were banished from Leesburg and forced to move to the caverns below the mansion. Fast forward 100 years and the Carvers are sick of living underground, so they’re taking back the 32-room manor. WASHINGTON — Halloween isn’t all tricks and treats in the D.C. area — there’s plenty of scare to go around, too. Here are a number of haunted happenings taking place this season. Scroll through the gallery if you dare.